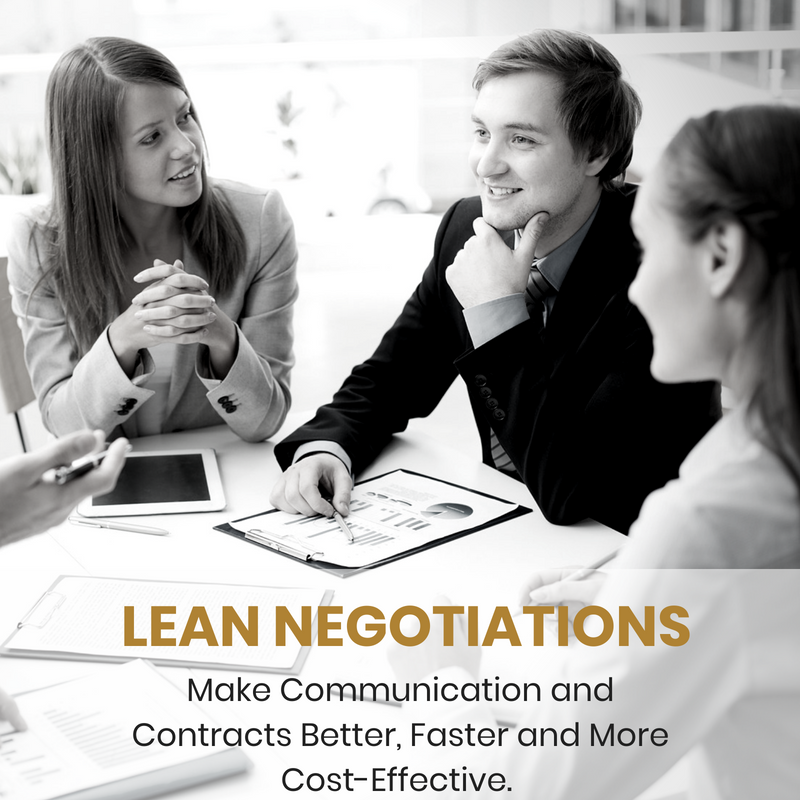 This product provides an instant download to access the Lean Negotiations pre-recorded webinar. We use our product Leaner Six Sigma (LrSS©) to simplify tools used in Lean and Six Sigma Methodology that directly relate to the art and science of negotiating. These easy tools can make you a better negotiator overnight! Many of the tools are also great for critical thinking and problem-solving. 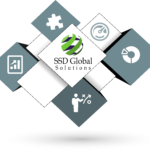 Tips, Tricks, Tools and Templates to Create a Powerful Negotiation Message!